Most people don’t know their way around when it comes to wasabi. Certainly in the Americas it comes in a tube and is no less than disgusting. There is no substitute. 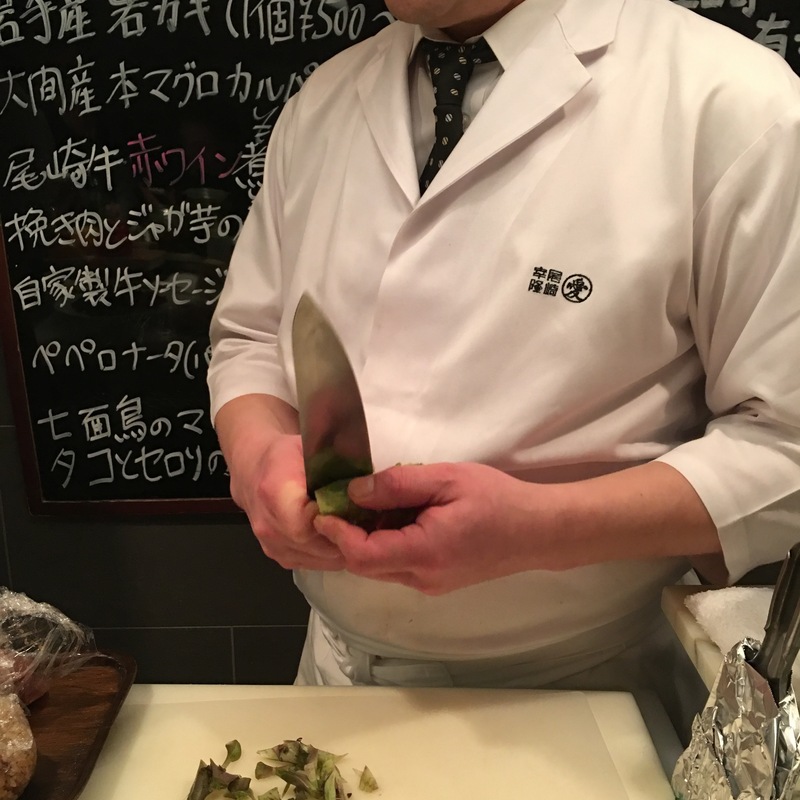 After several visits to Shizuoka wasabi farms you realize the magnitude of importance of wasabi. In fact approximately 80% of all wasabi in Japan comes from there, and in Japan the benchmark is freshly grated wasabi. The root is starts at the top side. Yes at the topside is the starting place, you cut away the top stock and begin the grating. There is nothing comparable to fresh wasabi just nothing and the medicinal qualities are obvious given the scientific shows that wasabi helps control pathogens, and at 0.5% to 2% effectively prevents the growth of Salmonella.